Louis Camilleri fixed an initial blunder by reaffirming the targets of predecessor Sergio Marchionne. He also wants to sell more eco-friendly cars. Yet the goals look ambitious, and Ferrari is in the slow lane on hybrids. A late move into sports utility vehicles doesn’t help. A car is pictured during an event marking Ferrari's 70th anniversary, in the Ferrari Club Chile in Santiago, Chile October 14, 2017. Ferrari pledged to double its adjusted EBITDA to between 1.8 billion euros and 2 billion euros by 2022, as part of a new business plan unveiled on Sept. 18 under by new Chief Executive Louis Camilleri. The company also said it would increase its adjusted EBITDA margin to more than 38 percent in 2022 from around 30 percent in 2017. Camilleri in July replaced former boss Sergio Marchionne, who died following complications from surgery. Camilleri said the Italian luxury sports-car maker would launch a new sports utility vehicle by the end of the plan in 2022. Around 60 percent of its cars will have hybrid technology by that date, he added. The Italian luxury sports-car maker reported on Aug. 1 adjusted EBITDA of 290 million euros for the second quarter and an EBITDA margin of 31.9 percent. Ferrari’s shares slid on the same day by more than 8 percent after Camilleri described targets set by predecessor Marchionne as “aspirational”. Marchionne had pledged to double EBITDA to 2 billion euros by 2022. 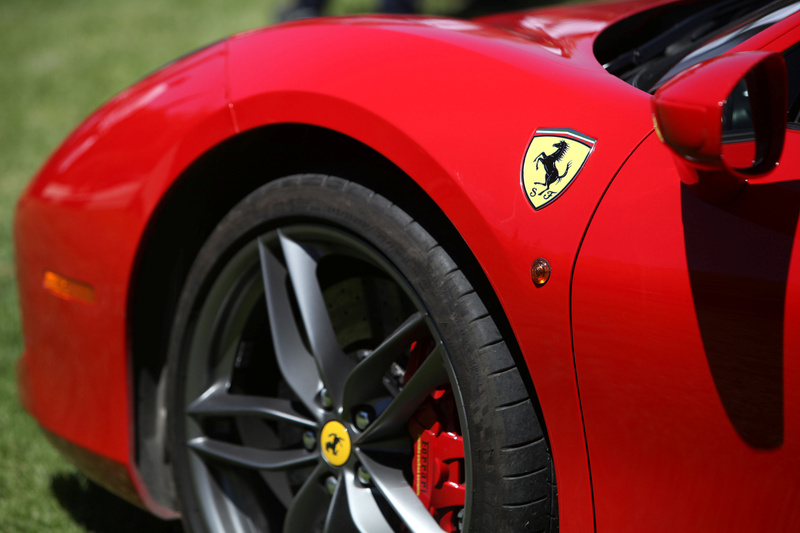 Shares in Ferrari were up around 2 percent to $135.5 at 1440 GMT.